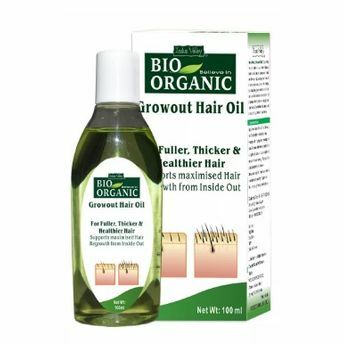 The Indus Valley Bio Organic Grow Out Hair Oil is an organic product known for its essential benefits in providing hair its healthy restoration with visible growth results. It provides hair a natural rejuvenation by stimulating the growth metabolism of hair cells. Organically made to relieve from hair loss and bring hair restoration results.